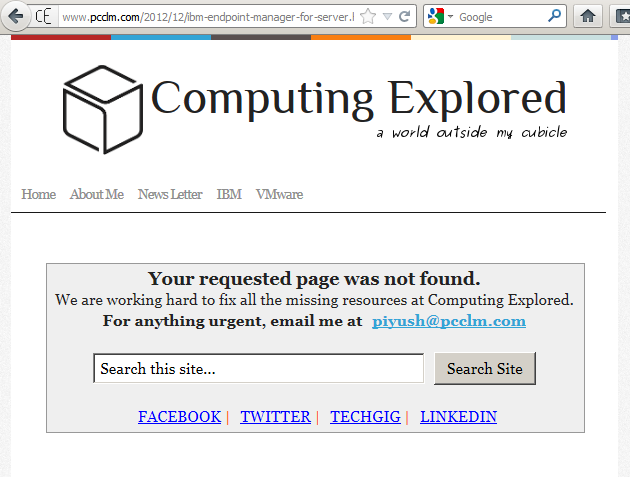 Its very common to land on a web page that you were really searching for and be frustrated by reading the message : 404. That’s an error. The requested URL /pcclm was not found on this server. That’s all we know. Nothing wrong in the above message, in fact this is much better than nothing being shown by the browser/website. So what is it and how to fix this mess ? "The requested URL [actual url value] was not found on this server." 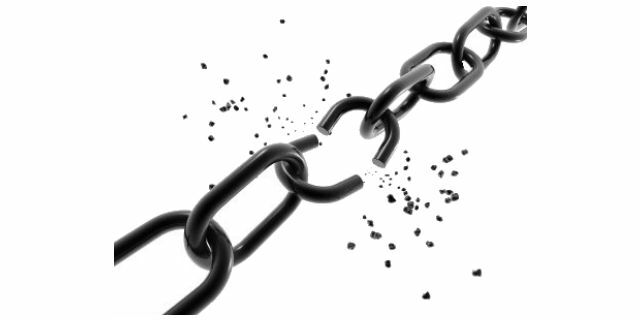 The above message is much better and provides the user to search the site or look at the user's social links. Most important, site owners email contact is provided for any urgent concerns. In addition to this you can customize the layout, colors used and even add an image or a video in the above message. If you are using blogger for your site , its easy to create a customized 404 page. 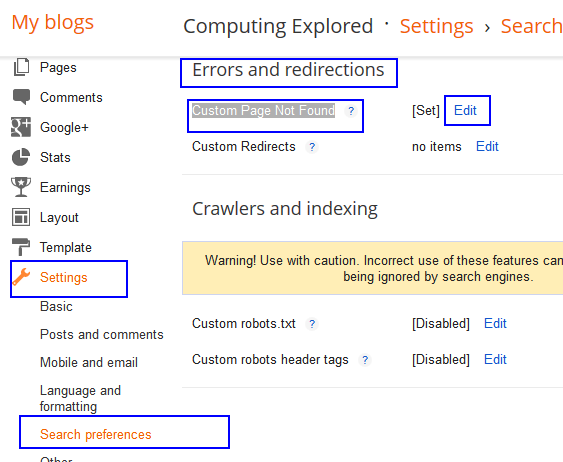 Log-in to blogger.com and Navigate to YOUR Blog -> Settings -> Search preferences. Now under the "Errors and redirections" section, edit the "Custom Page Not Found" option. By default the value is not set by Google. You need to edit it and add any valid html code. If the home link is not visible from the 404 error page, one may also provide a link to the home page of the site to ease out the navigation for the user.How about compensating for the issue ??? watchco.com is setting a trend by offering a $10 discount for users getting a 404 Page not found error on their website.